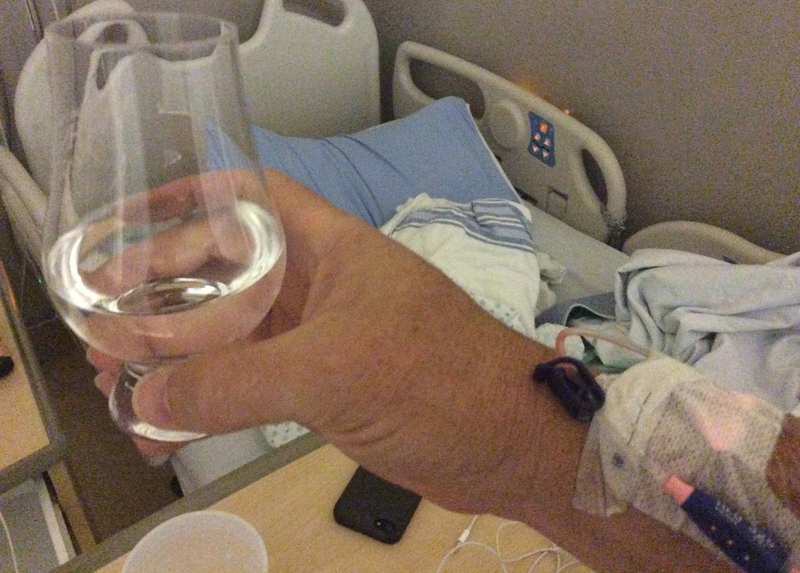 An interesting week for me with some quality time spent at Rockyview General, where thanks to some additional time on my hands I am reclined in my uber adjustable hospital bed getting this blog into my iPad. The sad part of course is that hospitals are ‘dry zones’ and even with the infiltration of a Glencairn by my wife, alas I could not fill it with anything but good old H2O. Tasted in a Glencairn at full strength (pretty hard to water down water). Very clear with no perceptible colour or tiny floaties. Poured into the Glencairn straight from the Water dispenser. One of those big stainless steel units that has one spot for water and another for ice. I would have had a few cubes in it but the ice dispenser was not working. Fancy motion detection pouring system though – high tech. Taste: Clean and refreshing, no from-the-tap chlorine off notes here. The kind of water that leaves you thinking you want some more. Definitely high quality stuff. The purchasing of independent bottlings especially in North America has until recently predominantly been the bastion of whisky clubs, whisky geeks, collectors and a very small percentage of consumers in the know. The fact that most Independent Bottlers only release very limited amounts also creates this exclusive market. Since discovering independent bottlers, when I started representing A.D. Rattray in 2006, I have tried a lot of different expressions from different companies. Gordon & Macphail, Signatory, Cadenhead, Samaroli, Blackadder, Wemyss, Murray McDavid, Douglas Laing, Adelphi, Scotch Malt Whisky Society, Duncan Taylor, and a few other smaller independents. There are less than 100 bottlers that do anything consistently and for the North American Market that number drops considerably especially in the US where 750ml bottles cause a lot of independents to forego it altogether. Independent bottling is sometimes seen as “inferior” and not worth collecting or buying compared to their “distillery bottled” cousins. Let me spend just a little time trying to dispel that belief. Distillery bottling by nature, especially their consistent brands include 100’s and sometimes 1000’s of barrels to make any particular expression. In this mix you have everything from outstanding casks to at best mediocre and sometimes well hidden some truly diabolical casks. Everything gets put together and the skill of the Master Distiller is to consistently get a similar flavor profile. This is still awesome whisky and it is truly incredible that some of the larger distilleries can produce the same product by the 100’000’s of cases with a fantastic level of consistency. Distillery bottling by nature, especially their consistent brands include 100’s and sometimes 1000’s of barrels to make any particular expression. In this mix you have everything from outstanding casks to at best mediocre and sometimes well hidden some truly diabolical casks. Think about your favourite whisky. Where does it come from and how much do they make a year. Is every bottle consistent or are some batches better than others? Independents on the other hand, apart from proprietary labels that they produce to be ongoing, bottle mostly single cask offerings. Single Cask Single Malts can be absolutely amazing and occasionally downright awful. However I have found that generally speaking given that independents live and die by their reputation for quality most do truly try to only release really good casks. Some are better at it than others of course and are sought after by whisky nerds and collectors. So imagine you have the task of choosing a barrel from 100 on a list knowing that it needs to be an exceptional expression of the distillery with balance and flavor to match. Sounds like a simple task but requires not only a skilled palate but also skill in making sure the price matches the whisky. Single Cask Single Malts can be absolutely amazing and occasionally downright awful. Distillery bottlings especially older versions have generally been much more expensive than independent bottlings but in recent times that has all changed. The scarcity of old malt and the increasing markets have allowed independents to value their whisky as though they distilled it themselves and charge accordingly. Duncan Taylor and Gordon & Macphail have both broken the barrier in the past few years charging in the 10’s of thousands for some of their extremely rare and special drams. This ceiling was once a bastion of only the most well known distilleries. In this new market if you want old whisky from popular distilleries then expect to pay big bucks. Having worked with several independents over the years, I can attest to the fact that a lot of consumers would like to try a single cask before buying to make sure that it is a good one. Because of the inherent rarity of each barrel’s offerings i.e. most bourbon barrels only producing 200-300 bottles it is not always possible to get a sample first. One then has to go by the reputation of the independent but even then regardless of how careful they are inevitably some less than stellar barrels sneak through all the quality controls. These are the exception rather than the rule however. In most cases when I have experienced consumer aversion to a particular bottling it is more the flavor profile of the distillery itself than with the cask in question. If you are not yet converted to trying Single Cask Single Malts then I urge you to start down the path. Embrace all that whisky can be from the delicious large production staple to the tiny single barrel. Get out to an independent tasting as soon as you can. Single casks can be a revelation and whisky path changing event. You definitely don’t want to miss out. 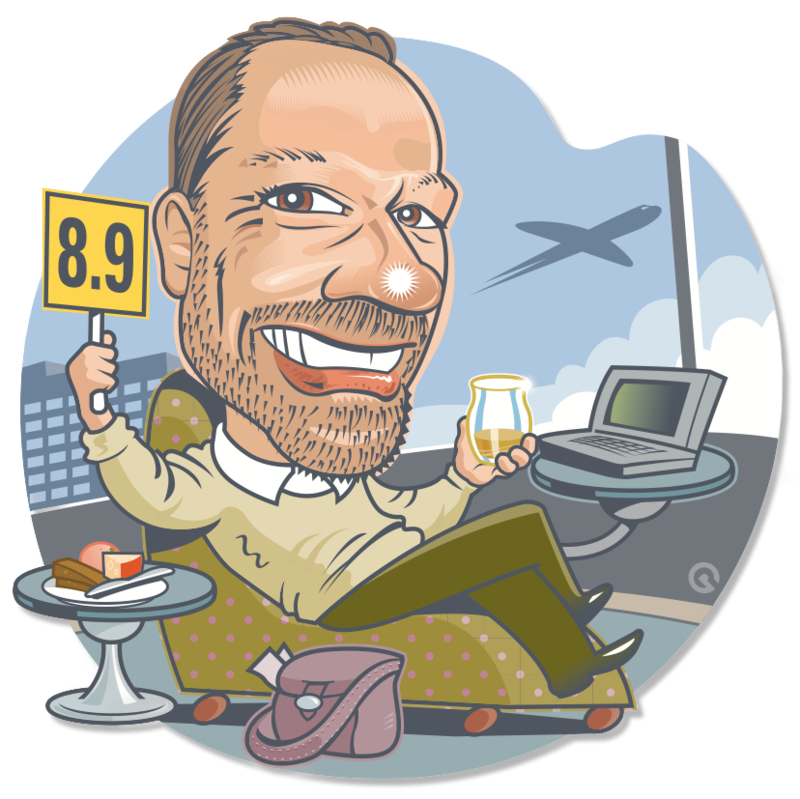 Send in your favourite Single Cask experience and you can compare notes with my 17 year old A.D. Rattray Cask Strength Sherried Macallan experience (yummy). Next week we get back to basics with a look at 40% whiskies and why they can be just the ticket. G’day again and apologies for the slight tardiness of this blog. A lot has been going on over at Secret Spirits.com as we work to bring the Scotch Whisky Advent Calendar to the Alberta and Saskatchewan markets this year. As promised it’s time to taste a few NAS whiskies and after rummaging around in my whisky collection I managed to find 3 NAS Scotch Whiskies. 2 Single Malts and 1 Blended Malt. 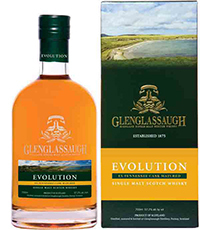 The two Single Malts in question both come from the same distillery – Glenglassaugh. Glenglassaugh was closed for over two decades and the new owners after firing up the refurbished stills still had to wait over 3 years at least before they could release “New” Glenglassaugh. 500 odd casks of “Old” Glenglassaugh were part of the deal and those lovely whiskies can be found in limited quantities. Glenglassaugh is now owned by Benriach and the Walker Family, however these expressions were the first releases when the distillery was still in the hands of those that brought it back to life. As a side note, I used to represent Glenglassaugh and was proud to do so. I worked with the new make right through to their first Single Malt release. I look forward to trying some “New” Glenglassaugh a decade from now. Bottled as a one-off release this Glenglassaugh single malt was aged in first fill George Dickel Tennessee casks. Tasted in a Glencairn tasting glass. The whisky is light in colour with no caramel and at the cask strength of 57.2% with no chill filtration. As promised this whisky has absolutely nothing on the label to give you an indication of it’s age. Doing some homework however you can work out when Glenglassaugh was reopened and get a ballpark on about 5 years max. Nose – Just the slightest hint of youth with sweet barley coming through. The Glencairn focuses the higher alcohol a bit too much resulting in a little nose prickle. 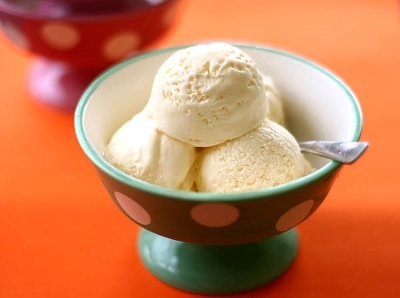 Definite vanilla almost like vanilla ice cream over cold poached pears with some nuts sprinkled on top. Not sure which nuts perhaps something subtle like cashews or macadamia. Taste – Remarkably well rounded on the pallet for 57.2% delivers more of that creamy vanilla, the barley note diminishes as the earlier poached pear really comes to the fore. This is one of those whiskies where nose and palate combine to deliver similar servings of a yummy dessert. Would be interesting with water but with two more whiskies to go I have to get on with it. If I were to purchase a bottle for around $70 on the shelf I would not be disappointed with this whisky. Yes there is a touch of youth there but this is obviously a really nicely balanced dram. Well done Stuart Nickerson on this release. I am definitely in the camp that young whisky can be interesting, complex and balanced. Bottled after some time in both bourbon and sherry casks at 46%. 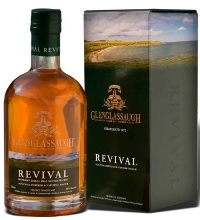 This was the first mass release whisky off the revamped Glenglassaugh stills. Also tasted in Glencairn. Nose – Sweet toffee with a barley backbone and hints of premium sake (Japanese rice wine … I will have to try a Sashimi pairing with this sometime). 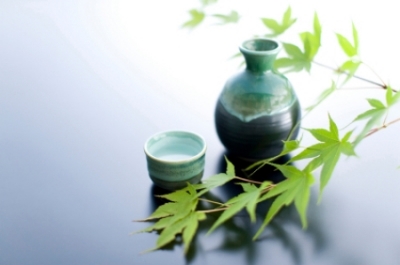 Taste – This whisky does come across younger than the Evolution and could well be a full year or more younger. The sherry has had an impact albeit subtle. The 46% actually plays a little heavier on the tongue than the Evolution cask strength. The fruit is subdued and only hints at what is to come 20 years later with the big Glenglassaugh tropical fruit that is a hallmark of their older drams. This is a pleasant whisky without delivering a lot of complexity. As a first release from a reborn Distillery this is a great effort. For me a very easy going dram that would be best suited for the Summer months. Again no age statement of course and no chill filtration or colouring. A.D. Rattray independent bottlers – Cask Islay Blended Malt – vatting No. 1 Small batch. Such is the popularity of Islay whiskies these days that there are more “brands” by a long way than there are distilleries. These extra casks are sold, brokered, perhaps nabbed off the back of distillery trucks in the dead of night… anyway there is no shortage of good younger Islay Malts available on the market. The industry term for a lot of these casks is “tea spooned”. Any given distillery wishing to sell casks but hide the name of the distillery and thus the true production levels whacks a teaspoon from another distillery into the top of the cask thereby wiping out the Single Malt moniker and turning it into a Blended Malt (combination of multiple Single Malts). The bottler may then add additional malts to come up with a flavor profile most fitting to their brand. Smokehead, Big Smoke, Big Peat, Peat Monster and this version of Cask Islay all fall into that category. Bottled at 46% and very light in colour almost more like a nice Sauvignon Blanc (drinking it would soon tell the real story though). No caramel and no chill filtration. Given the light colour one would suspect a younger whisky aged in American oak. 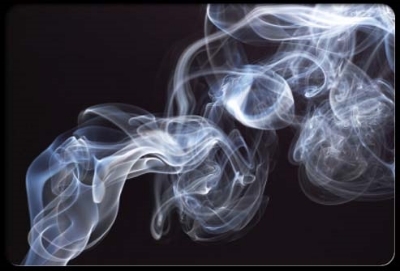 Nose – Instant smoke and iodine abound backed again by sweet barley with very little peat if at all. Taste – A little tongue prickle but pleasant round palate coating delivery. Drinks extremely soft with subtle creamy baked apple pie fruit with still whiffs of iodine and smoke making themselves known. No hints on the age here except the light colour. Big hint however on which particular distillery this may have come from before the humble teaspoon rendered the cask unnamed. Looking at the back of the tin I can see from the 2011 Malt Whisky Handbook the differing product capacities of all the Islay distilleries. One name stands head and shoulders above the rest producing more than double the whisky of its nearest rival. Go look for yourself and the 99% probable culprit will be found. Well I can say that for a starter this was a fun experience and my impression of well made NAS whisky is a good one. I will continue to work outside my sphere and taste as many as I can in the coming months. If I find anything interesting good or bad I’ll race home and get the blog waves going. 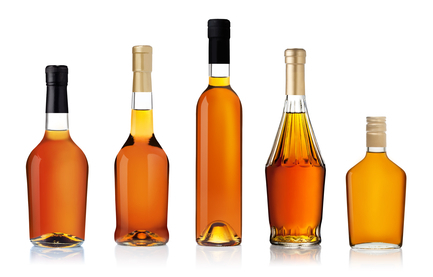 Next week I am taking a look at Independent bottling and why it should be a part of your whisky collection. The Scotch Whisky Advent Calendar 1st Edition. After two years and a long hard road we have been able to produce 400 limited edition numbered 1st Edition Scotch Whisky Advent Calendars available only in Alberta and Saskatchewan this coming fall. 25 days of whisky discovery winding your way through the hills and glen’s of Scotland covering Highland, Lowland, Speyside, Island and Islay. Sourced from three great independent bottlers, A.D. Rattray, Samaroli and Wemyss, careful attention has been paid to write a 25 day whisky story that has lots of twists, turns and a few delicious surprises all culminating in a climactic finish. Daily blogs starting December 1st 2014 and continuing through till Christmas Day will encourage a real feeling of community for those lucky enough to either purchase or receive this 1st edition. Throw down the gauntlet to your fellow calendar holders and claim your favorite. Are you a peat head or does honey and heather turn your crank? Share the joy of discovery everyday and connect with your exclusive band of fellow whisky enthusiasts. As we head into the fall we will be updating the website weekly with news on the progress of the calendars. To kick things off we can let you know that this coming week the precious whisky has arrived to be bottled in Scotland along with the detailed labels that will give you a ton of information about each whisky. Cask number, Age, Year of Distillation, Region and Cask type are all noted. For pricing and pre-orders please contact the various retailers as listed on the Secret Spirits website as these 400 limited edition calendars will be sold out fast. Next week, I promise that the NAS whisky tasting will happen and appreciate your patience. I hope to see you joining in as part of the Calendar Community in December. It’s going to be a lot of fun.